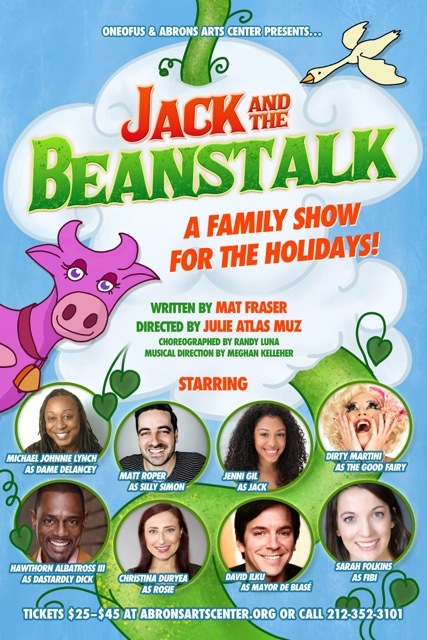 Abrons Arts Center and ONEOFUS are proud to present the world premiere of Jack & The Beanstalk, a holiday extravaganza that promotes radical joy and equality in all forms. 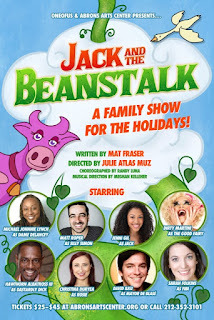 Running December 6–23, Jack & The Beanstalk features a diverse cast of 22 Lower East Side performers. Click Here for Tickets!